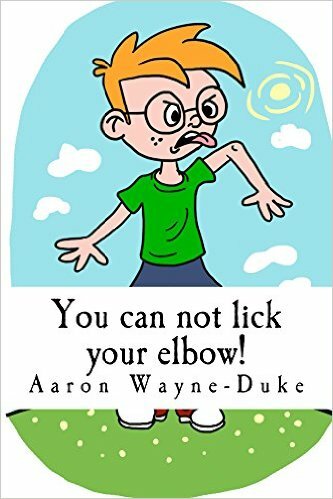 “You can not lick your elbow” is a fun filled children’s book that will take readers through topics such as basic chemistry, space expeditions to the moon, color theory and silly animal facts. Reminiscent of Dr. Seuss and featuring illustrations from Olivia Walker. Perfect for the young and young at heart. Recommended for preschool to grade school age.